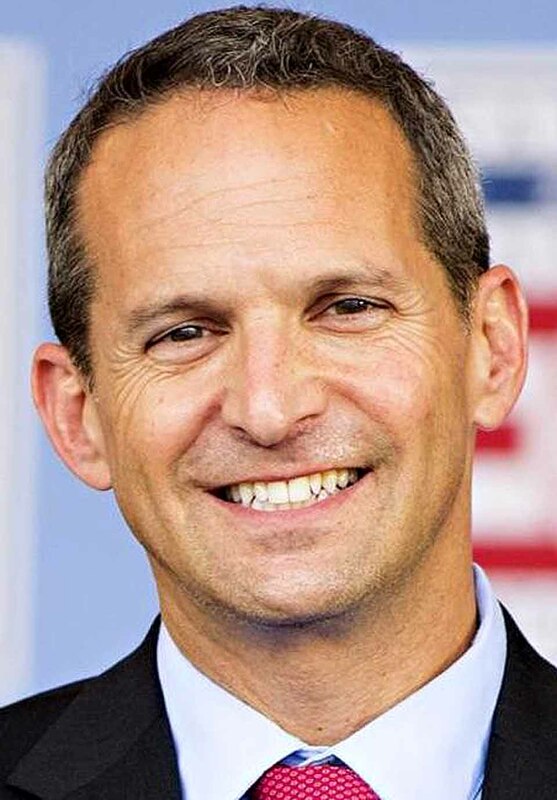 COOPERSTOWN – Jeff Idelson will retire as Baseball Hall of Fame president after the July 21 induction, board Chairman Jane Forbes Clark announced a few minutes ago. Wasn’t Howard Talbot president at one time? Howard Talbot was the director of the Hall of Fame. The term “president” was not used to describe him during his time at the Hall.